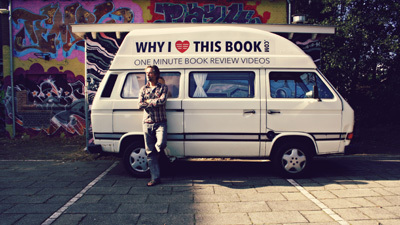 On Differerentoffice.com you’ll find “stories of self-created, soul-satisfying work spaces.” And since we use the Whyilovethisbook camper/studio a lot, Bas de Baar came over for an interview. Photos by Simone Peerdeman. Read the full interview “A man with a plan. And a van” on differentoffice.com. It’s in English. And it’s quite lengthy, but you’ll like it. 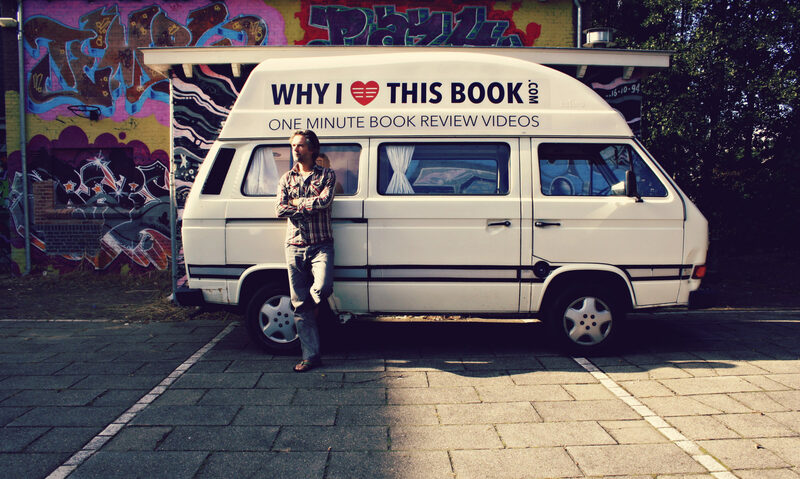 (For the Whyilovethisbook archive, we have pasted the interview below. But better read it here.